HOW COOL IS THIS??? I love the idea of a Gourmet Italian dinner for two in a basket. What a great gift idea! Flying Noodle gourmet gift baskets have been the gift of choice for thousands of customers since 1995. 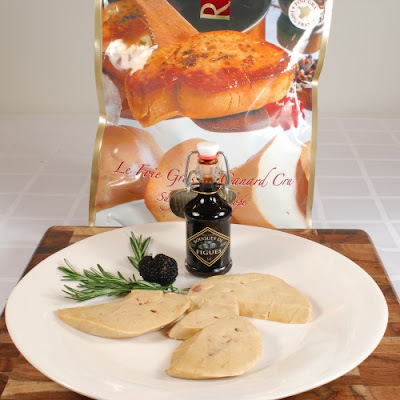 Experience the difference of a truly gourmet experience when you order any of our gift baskets, gourmet combos, or monthly gift clubs. And remember, every item we sell is backed by our 100% Satisfaction Guarantee. If you're looking for the best of the best, you've found it! Now I know there is a lot of controversy over Foie Gras, but I can't help but feature it on here. Frankly it's delicious! This is absolutely amazing to be able to order this online. The liver, which is immediately removed from the animal, is allowed to cool by a steady reduction in its surrounding temperature. One hour later, the liver is flash-frozen, a process which takes an hour to complete. The duck foie gras is maximally two hours old and thus its freshness is preserved. This product is comes to you having already been sliced. Use as fresh. Once thawed, use within 2 days. Do not refreeze. 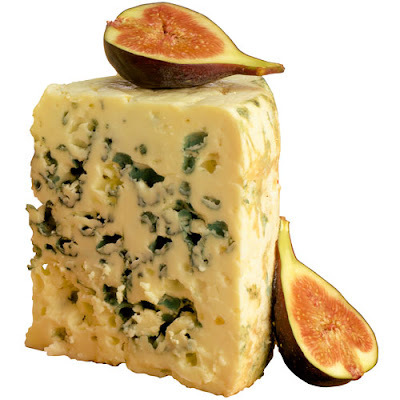 This is a stunning roquefort, I truly don't know if you can find better. If you are a fan of this wonderful cheese this is one to try...I don't know if you will ever want another. Absolutely fantastic. Produced by fifth-generation cheese makers in the heart of Roquefort, France, this rare cheese has a very creamy texture and is nicely veined. This Coulet won Gold medals at the Concours General Agricole of Paris for the past three years. According to Dean and Deluca it is the best they have ever tasted.